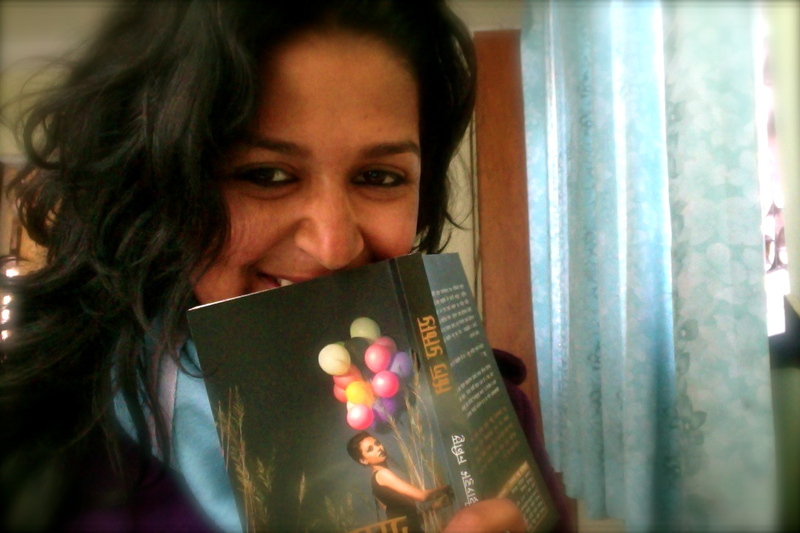 Book review by Richa Bhattarai. She blogs at http://devillangell.blogspot.com/. dear richa your review writings are awesome. how i wish that i could write like you. i would want to learn writing from you. talking about the review of summer lover; it surely has enforced me to go to a book store at once and get that book. i had heard alot about this book but most of the times,i am not really up to reading a nepali novel but i hope that by reading his book will inspire me to further read nepali novel and learn about nepali literature. It is because of readers like you that we want to keep writing. I hope that you will read his book, I’ sure you will enjoy it. one should have his own writing style, after reading the book we find that the writer is very much affected by chetan bhagat, the book summer love reminds of bhagat (especially of 2 States) in many instances. His new book monsoon is coming soon. Keep following us. we will let you know more about that. Actually It is the greatest novel on Nepal. Iam solut for subin bhattarai. Thanks, We will be posting more book reviews. Sir , You read it incorrectly. Just go through it once again. I know you will grasp it better.